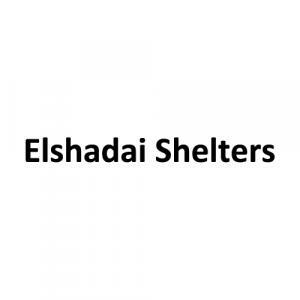 Elshadai - I is a residential project which offers luxurious and spacious apartments with all modern amenities. 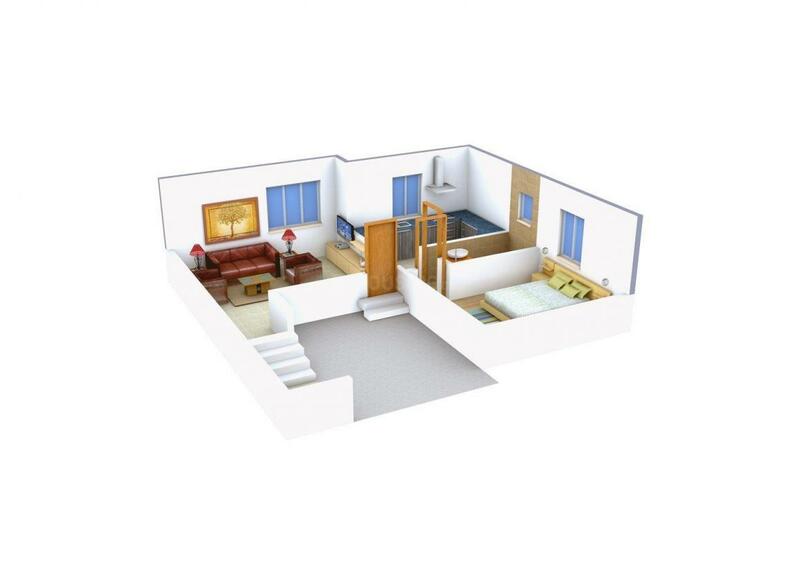 It offers you comfortable living, where each home is a fine blend of style, beauty and harmony. There is optimal use of space and it is a product of excellent planning with good Lighting and Ventilation. Elshadai - I provides quality living spaces with premium specifications and modern amenities. The natural surroundings and all the amenities provide all the possible comforts and create it the primary choice. Every apartment is a contemporary reflection of elegance, exclusivity and accessibility at Elshadai - I. Carpet Area : 1217.00 sqft. Mangadu means “Mango Forest”, is an upcoming locality in Kancheepuram district of Tamil Nadu. The town is famous for its Kamakshi Temple. 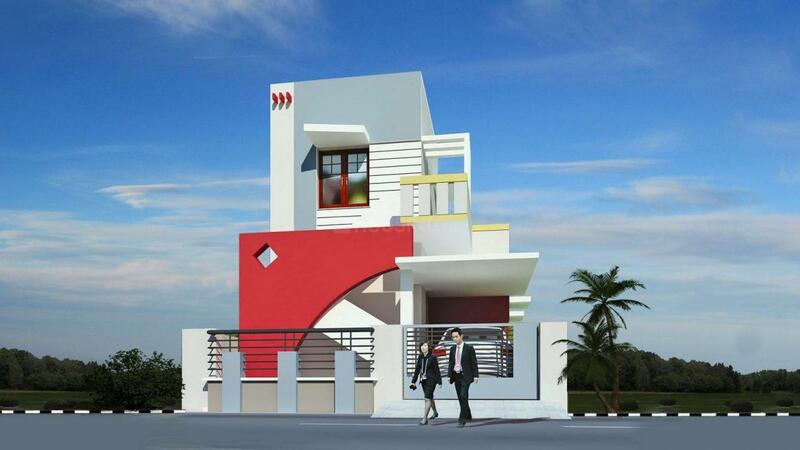 Its close connectivity to Poonamallee has witnessed tremendous rise in the demand of residential property. This locale has advantages of great connectivity, well developed infrastructure and proximity to some of the top IT companies. DLF IT Park and L&T Infotech are the main hubs located in the close vicinity. Chennai International Airport is at a short driving distance. The nearest Railway junction is Porur which is easily connected to this area via well planned roadways. All the favorable amenities such as supermarkets, colleges, schools and healthcare centers in the neighborhood make it a crucial residential point. Various eating joints and entertainment venues in the area has also helped the place to gain an excellent residential value to its inhabitants.